Do you want to set up ADB or Android Debugging Bridge on your PC, then here is a easy guide for you. We have given the simple steps to setup ADB drivers both in Windows and Mac. 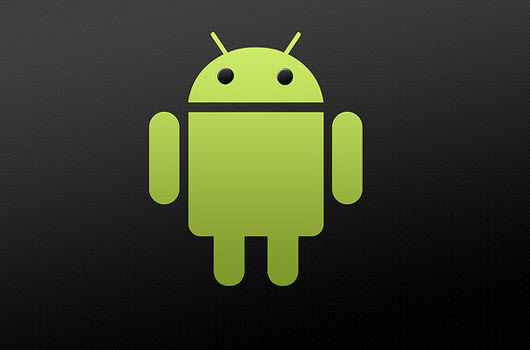 This tutorial does not need large download or full Android SDK Installation. You are required to download a small compressed file that’s it. WARNING: We and even the developer won’t be held responsible for any damage that takes place to your device while following these steps. So, follow all the given below procedure at your own risk. 1. First download the Adbunziptocdrive.zip file from here. 2. Then, again download the PdaNet file from here for installation. It comes with drivers from all major manufacturers, so this is all you need. Install PDAnet after downloading. 3. Now extract the zip file that you have downloaded in the first step to C drive and name the extracted folder ADB. 4. Now we will go to the desktop and right click to make a new shortcut. 5. Then note the shortcut to ADB folder that we created in step 3, and name the shortcut ADB or whatever you want. 6. Now, right click on that shortcut and go to properties and change START in field to c:\adb. 7. Click apply or OK and you are done. 8. Click on ADB shortcut on the desktop and you are good to go. This tutorial does not require the full Android SDK installation on your MAC to use android debug bridge, rather you just have to install the required files and you are good to go. 1. First download the required ADB files zip from here. 2. Then extract the downloaded zip to a folder/directory that you can easily locate. 3. While you can start using ADB right away, but you will have to navigate to the folder that you created by unzipping the ADB files, to use ADB. So, we will make an entry in ~/.bash_profile configuration files to make ADB accessible from terminal normally from anywhere. 4. Open Terminal on your MAC and type the following command. 5. The above command will open a file in a text editor, now add the following line in the end of that file. your_sdk_dir is the path to folder that you created in STEP 2. It will be something like Users/George/platform-tools. 8. This is optional. You can install PDAnet by downloading from here; it installs the drivers for popular android device manufacturers or you can individually download and install drivers for your phone/tablet manufacturer by going to their official website. Before connect your android device to mac, just turn on the USB Debugging by following the path Setting>Applications>Development on your tablet/phone. That’s it you have done. Connect your device and type adb devices in terminal. It should show your device in the list.